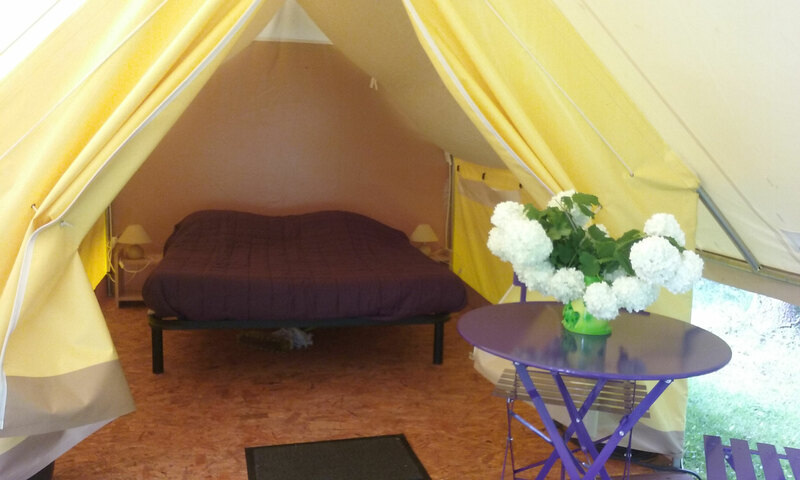 Mobile homes - Site de camping-rogny ! 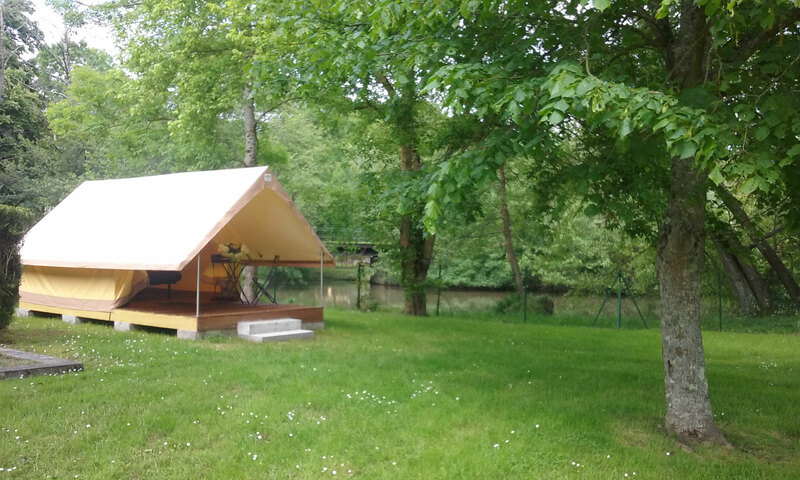 We offer two mobile homes set in the shade of the trees with a fully equipped terrace to enjoy the sunshine. Discover this new style of holiday for a weekend or a week. Rentals start at Easter until October 31. Free wifi without moving your mobile home! Our Mobile homes are fully equipped. 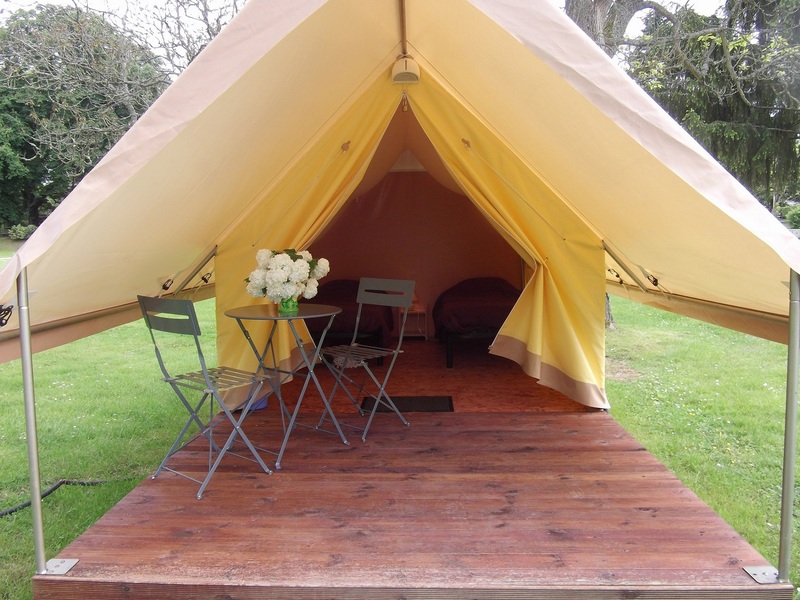 We offer two Treck tents with a semi-shaded terrace. One of these has got one double bed, and the other, two single beds. Rentals start at April 30th to september 30th.